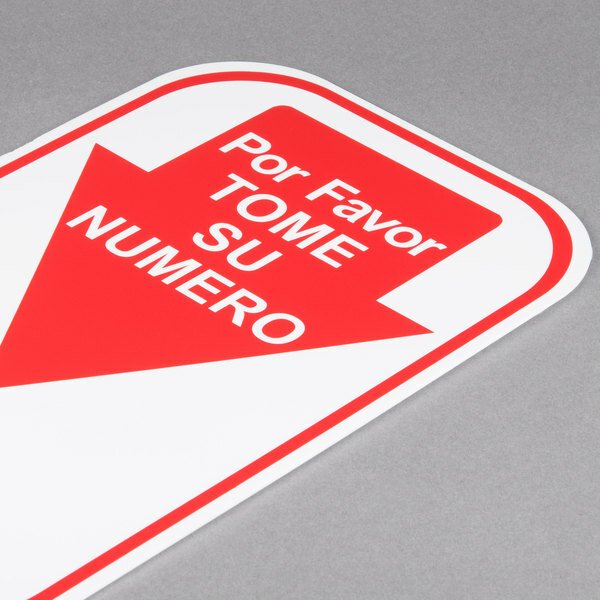 The Turn-O-Matic 106000120 sign is a great addition to any deli or market that needs to add a little bit of organization to their system. 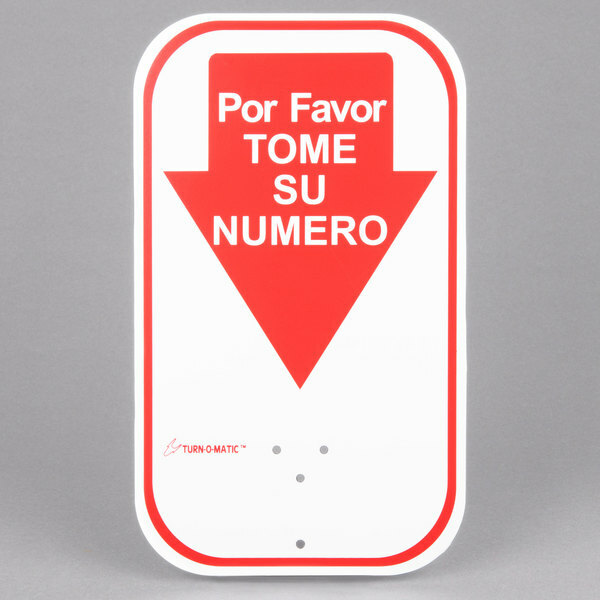 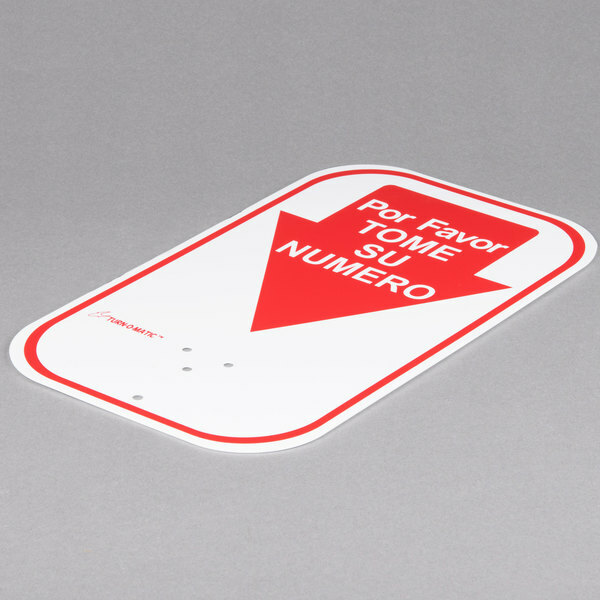 This sign displays the phrase "Please Take A Number" in Spanish so it reads "Por Favor Tome Su Numero" to draw attention to your ticket dispensers. 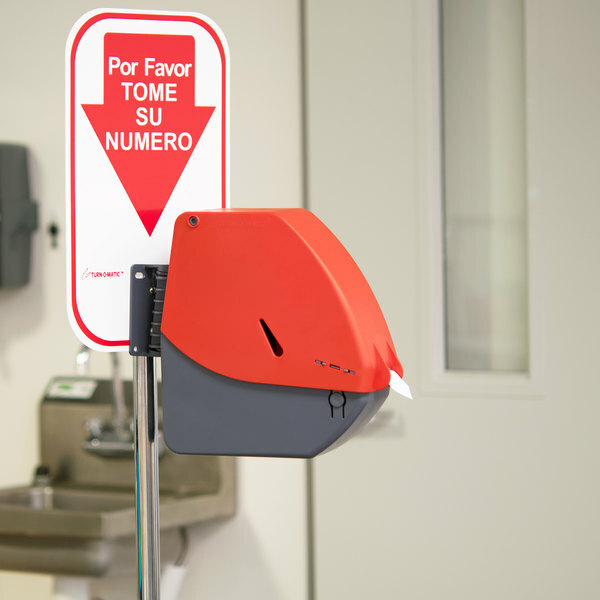 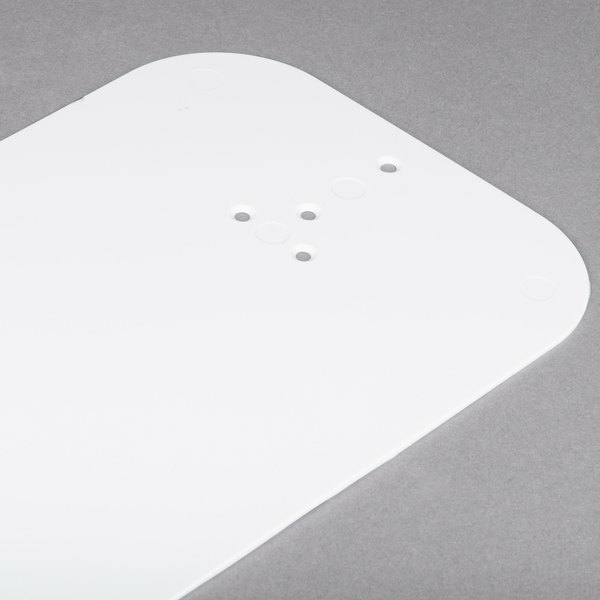 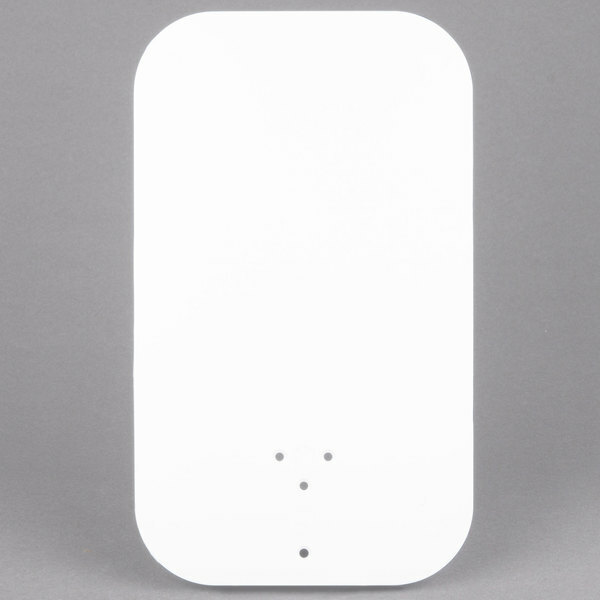 Mount this on your Turn-O-Matic floor or countertop dispensing systems (sold separately) to create a cohesive crowd management system.